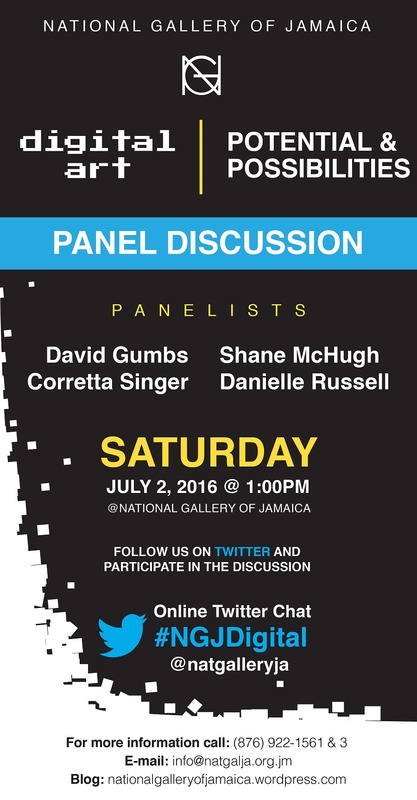 The National Gallery of Jamaica celebrates Child’s Month with special programming for its Last Sundays programme for the month of May. 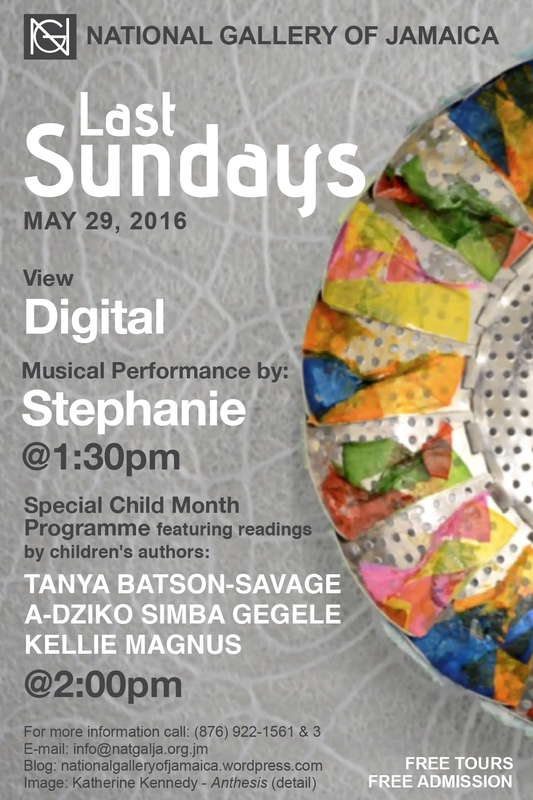 The programme will feature a musical performance by Stephanie, which will appeal to all audiences, and, for the younger patrons, special readings by three children’s book authors: Tanya Batson-Savage, A-dZiko Simba Gegele and Kellie Magnus. The current exhibition Digital will also be featured. Stephanie Wallace-Maxwell, known professionally as Stephanie, is a singer and songwriter, whose sound is a fusion of R&B, Reggae, Soul, Dancehall, and Pop; having grown up on a rich variety of music. Stephanie has toured internationally as both lead and backing vocalist with the band Groundation and has also worked with the legendary producers Sly and Robbie for Sony Music Japan, as a member of the group UNITZz, which has had two tremendously successful albums, J Paradise and J Lovers. Stephanie’s musical journey continues to blossom into the realization of a dream that has stuck with her since conception: to make an indelible mark on the world. While we wait for the production of a longer video on the Digital exhibition, we are pleased to present this teaser video with interviews with three of the artists in the exhibition. 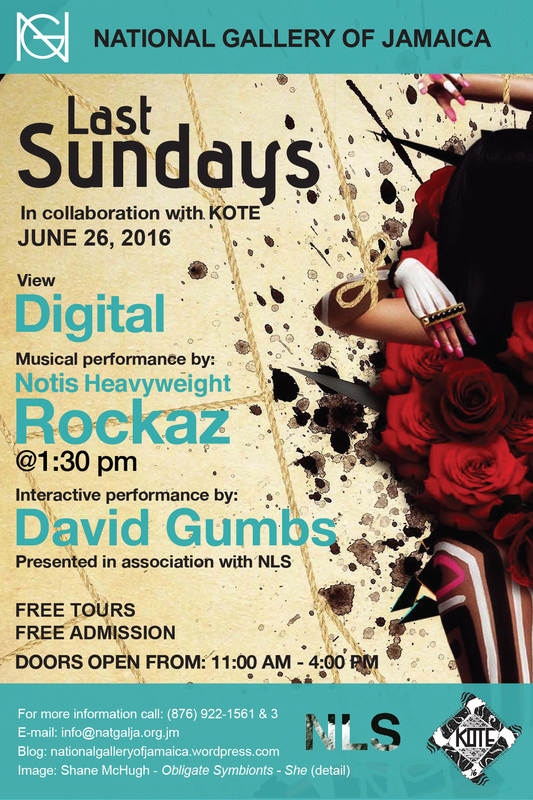 This is the last of our features on the artists in Digital. 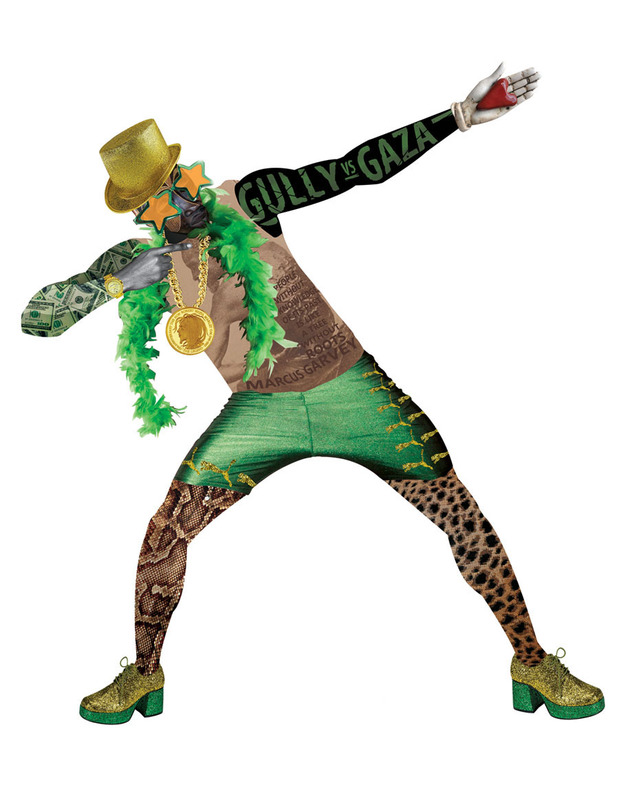 Look out for other posts on this groundbreaking exhibition. Ronald Williams was born in Barbados, in 1990. He attended the Barbados Community College where he attained a BFA degree in 2013. Williams has had a number exhibitions, both in Barbados and internationally. 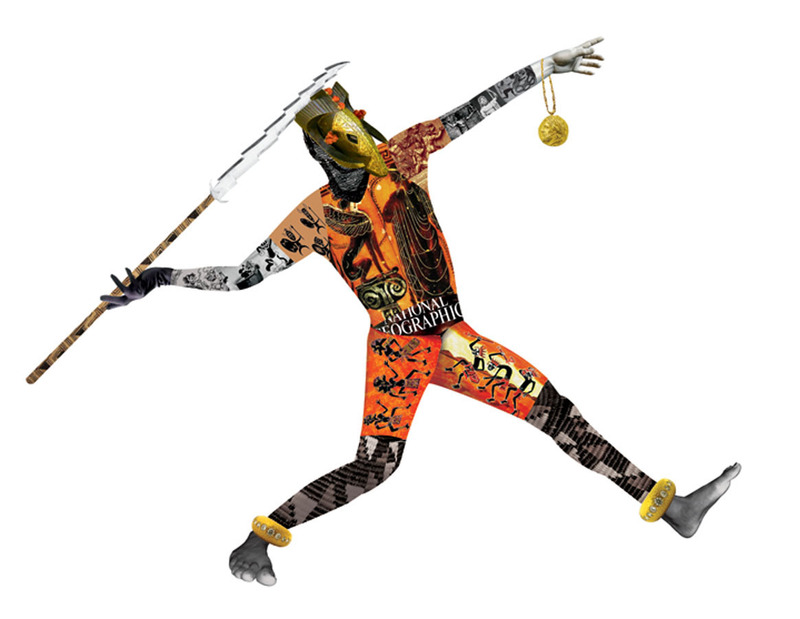 His most recent include Finite Project Altered When Open (2015) at the David Dale Gallery in Glasgow Scotland, and 300 dpi (2015) at the ArtSplash Gallery in Barbados. This series explores the role that sports and the black athlete/figure play in society; placing an emphasis on the perceptions and stereotypes about the black image. 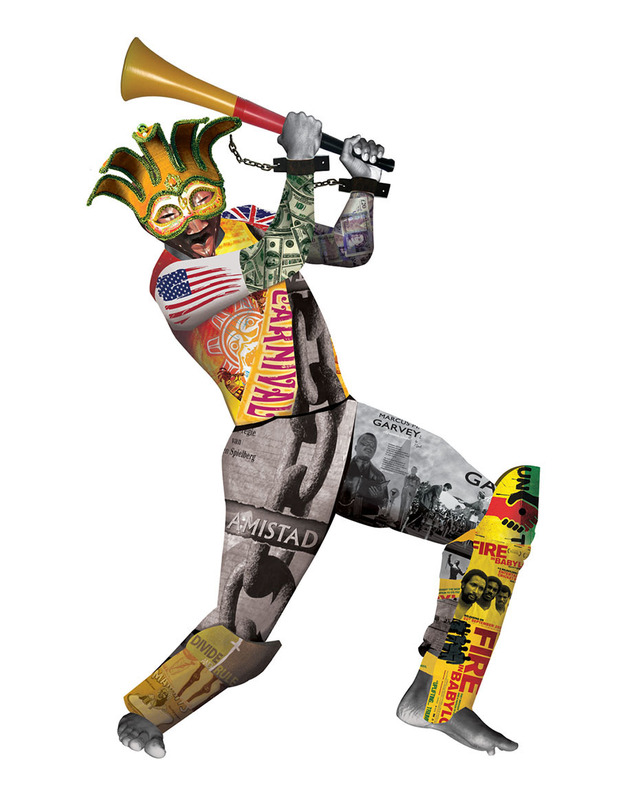 Using the technique of digital collage, a wide variety of popular based images is manipulated and compiled together to make the artwork, which takes the form of a sportsperson.